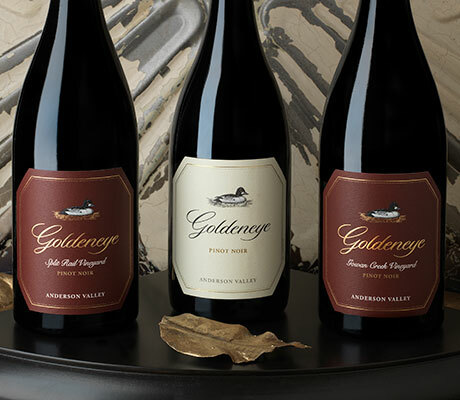 Goldeneye Winery was founded in 1996, years before the Pinot Noir boom that has reshaped the landscape of California winemaking. But the genesis for Goldeneye goes back even further. 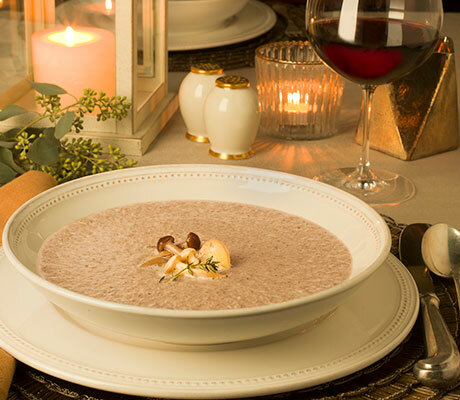 In 1990, after fifteen years of making world-class Bordeaux-varietal wines, Dan and Margaret Duckhorn embraced their growing love of Pinot Noir. Their vision for Goldeneye was simple, though not easy. 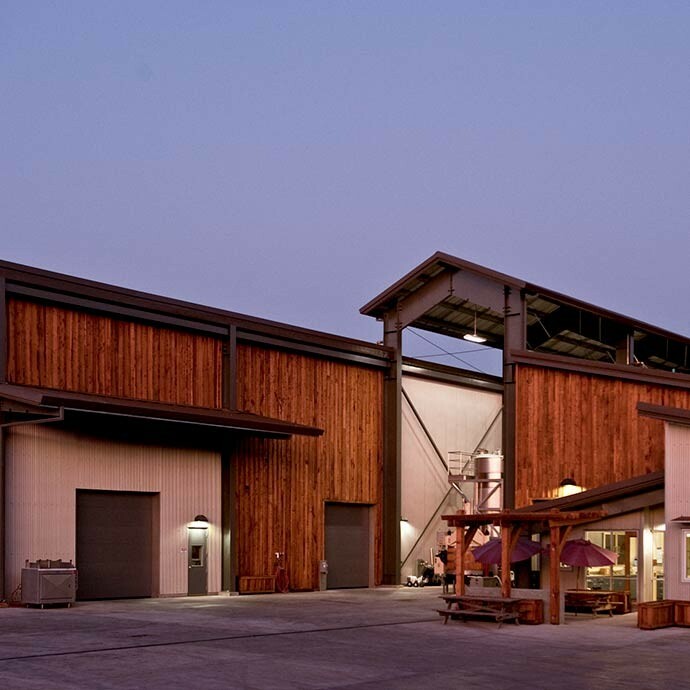 They wanted to found a winery that could make a terroir-inspired expression of California Pinot Noir of equal stature to the acclaimed Merlots they had pioneered at Duckhorn Vineyards in Napa Valley. 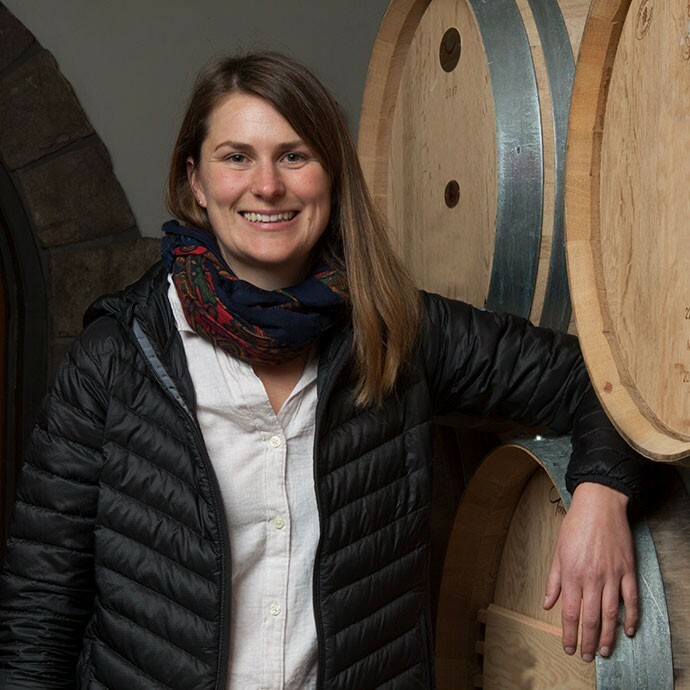 For Pinot Noir, the Duckhorns believed that true greatness would be found on the cool-climate edges of modern California viticulture and found what they were looking for in the Anderson Valley. After nearly fifteen years of making world-class Bordeaux-varietal wines, Dan and Margaret Duckhorn embrace their growing love of Pinot Noir. 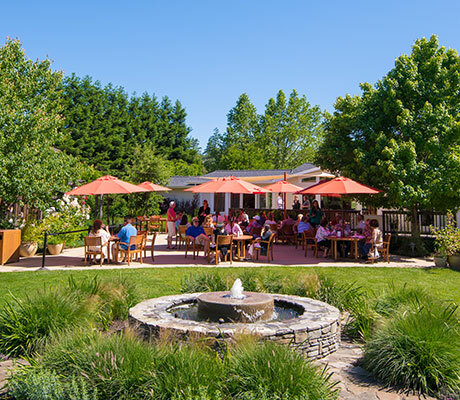 They begin looking for the ideal winegrowing region where they can make a terroir-inspired expression of California Pinot Noir of equal stature to the acclaimed Napa Valley wines they pioneered at Duckhorn Vineyards. They believe that true Pinot Noir greatness will be found on the cool-climate edges of modern California viticulture where the grape can express varietal purity and an intimate sense of place. Our first wine, a 1990 Pinot Noir, is released in 1993 under the Duckhorn Vineyards’ Decoy label. 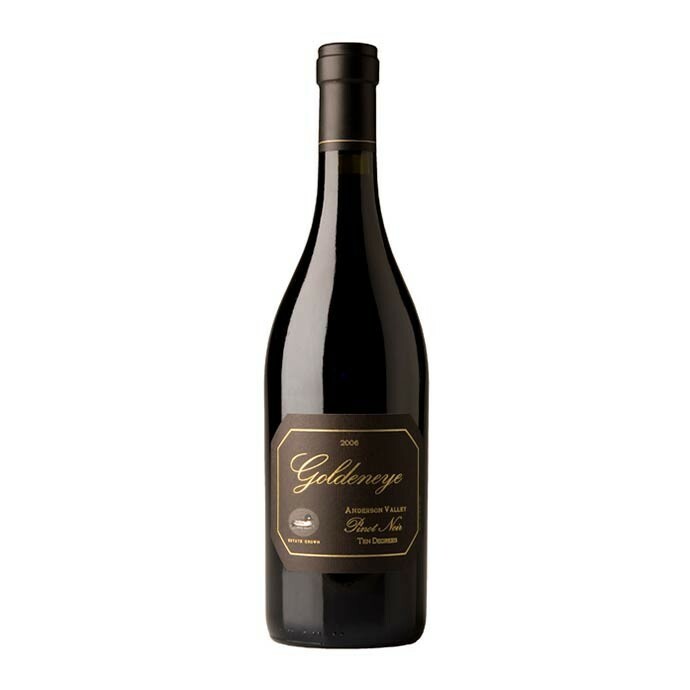 The grapes for this wine came from the Russian River Valley appellation, one of the many growing regions we explored while searching for the ideal home for Goldeneye. 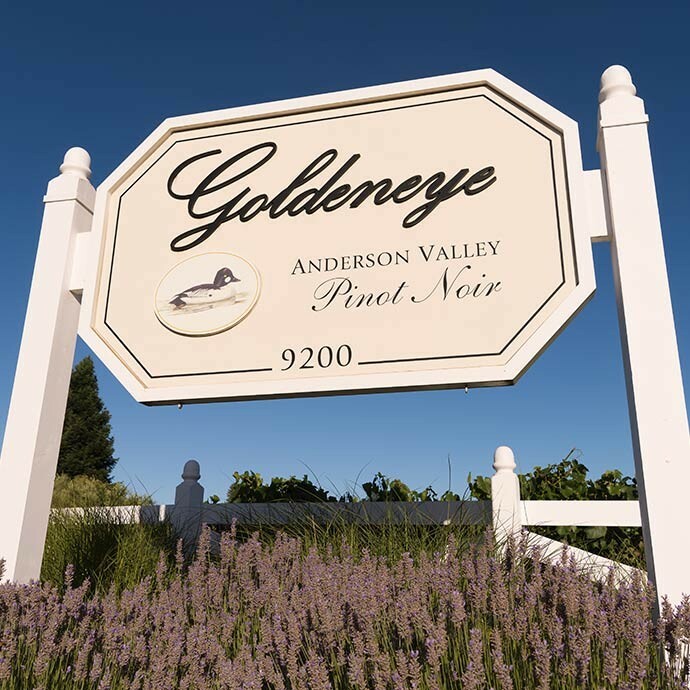 After six years of experimentation, and long before the Pinot Noir boom that reshaped the landscape of California winemaking, Goldeneye is founded in the Anderson Valley with the purchase of an 80-acre ranch that includes a small winery and vineyard. 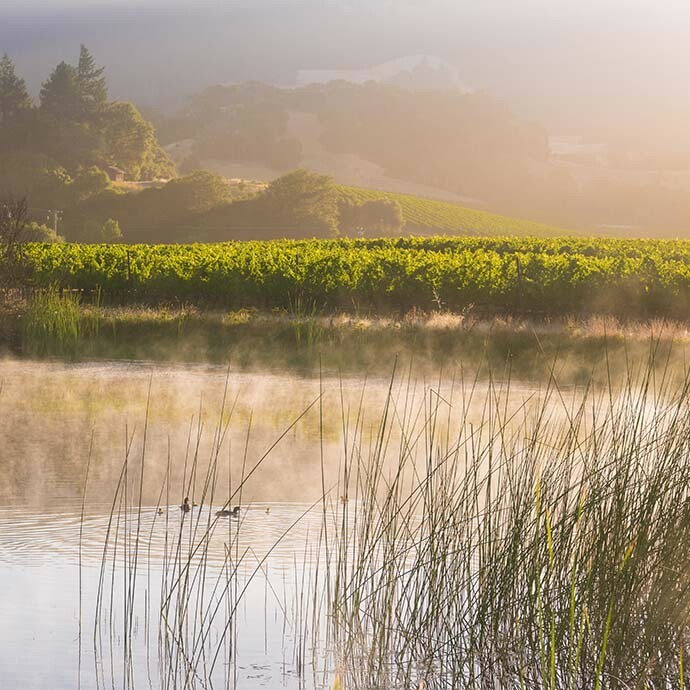 Located at the headwaters of the Navarro River, we name our first Estate property Confluence Vineyard. 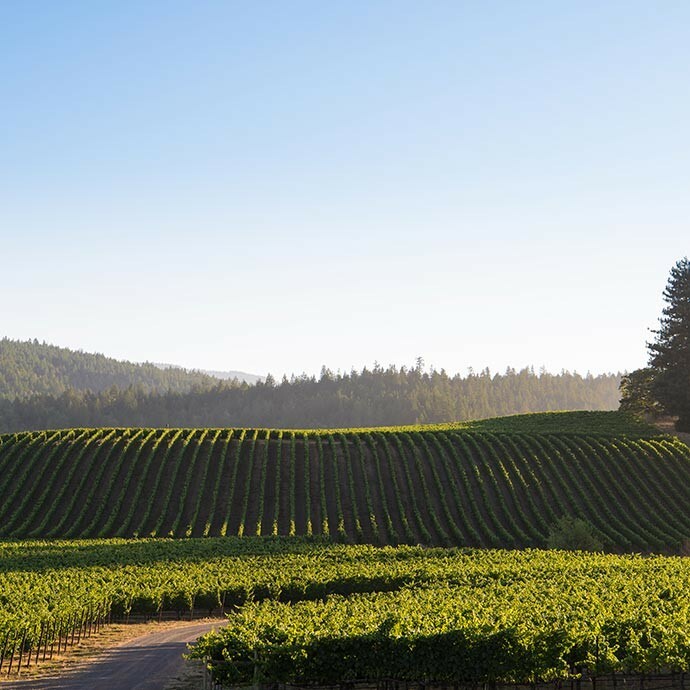 With ideal clay soils and a marine-influenced climate offering long, mild days and cooling fog and winds, the Anderson Valley appellation has all of the ingredients for producing world-class Pinot Noir. Our first vines are planted at Confluence Vineyard in the spring of 1997, providing us a modest 12 acres of Estate Pinot Noir. 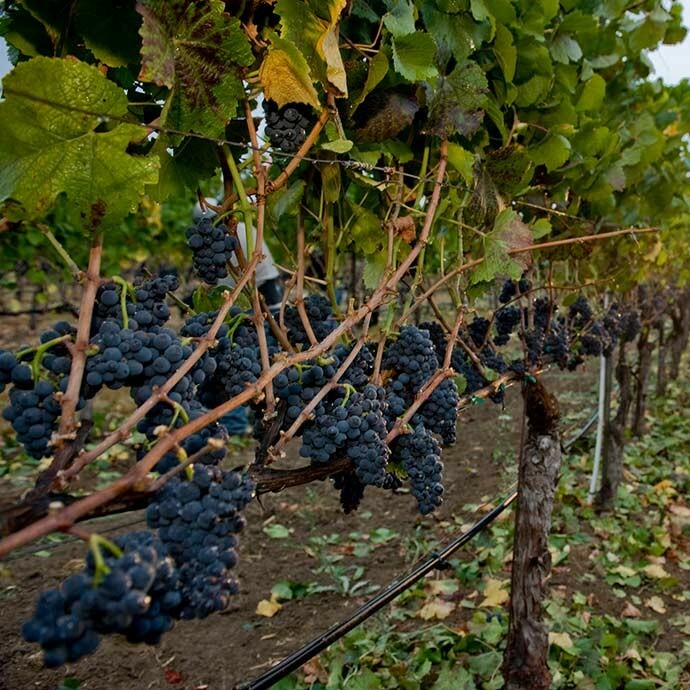 Committed to the careful growth of our estate program, we begin a long-term search for other ideal vineyard sites. In the fall, we pick our 7 tons of Estate fruit from Confluence Vineyard, resulting in 375 cases of handcrafted Goldeneye Pinot Noir. 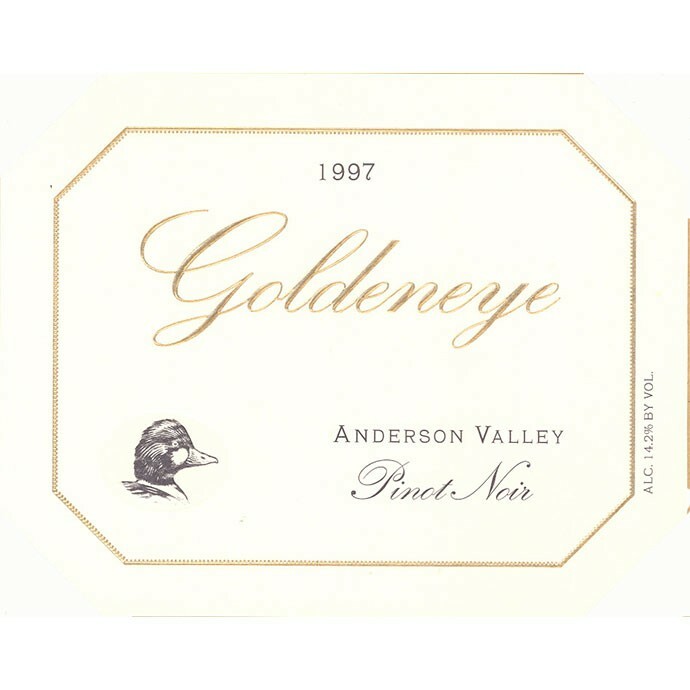 After a decade of planning, research, and experimentation, we release our debut Goldeneye Pinot Noir to an enthusiastic response from consumers, press, and trade. Building on our commitment to developing a world-class Estate program, we also acquired our second property—Gowan Creek, a 70-acre vineyard that will eventually become the home ranch for our Goldeneye Winery. We purchase The Narrows Vineyard. 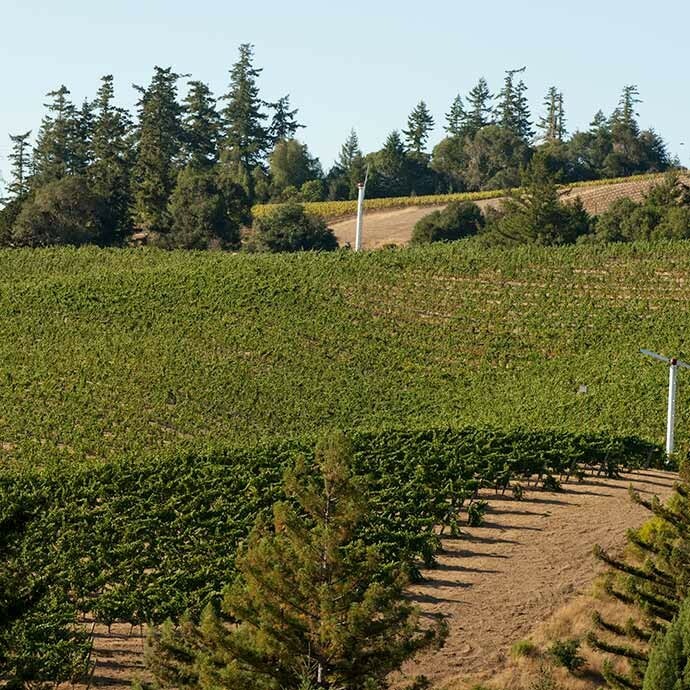 Situated on a narrow ridgetop at the northernmost tip of the valley, The Narrows is a historic mountain ranch planted with highly prized mature Pinot Noir vines. Just 10 miles from the Mendocino Coast, The Narrows is affected by strong cooling marine influences. These extreme conditions provide the perfect setting for growing grapes of great intensity, resulting in a complex Pinot Noir that embodies the vineyard’s wild beauty and natural intensity. 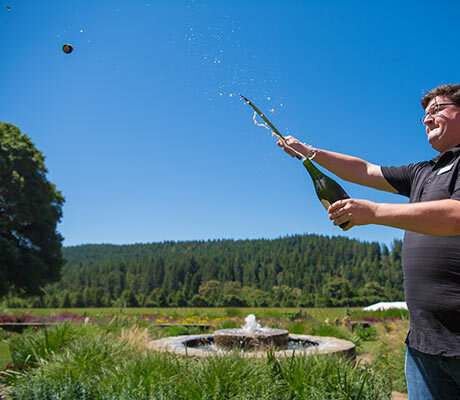 We celebrate our 10th harvest in Anderson Valley with a limited-production anniversary bottling. Made from our ten finest barrels of Pinot Noir, we name this special wine Ten Degrees—a name that pays homage to the fact that even though our estate vineyards span a modest eight miles, they often display a temperature variance of as much as 10 degrees from The Narrows Vineyard in the cool “deep end” to our Confluence Vineyard in the south. 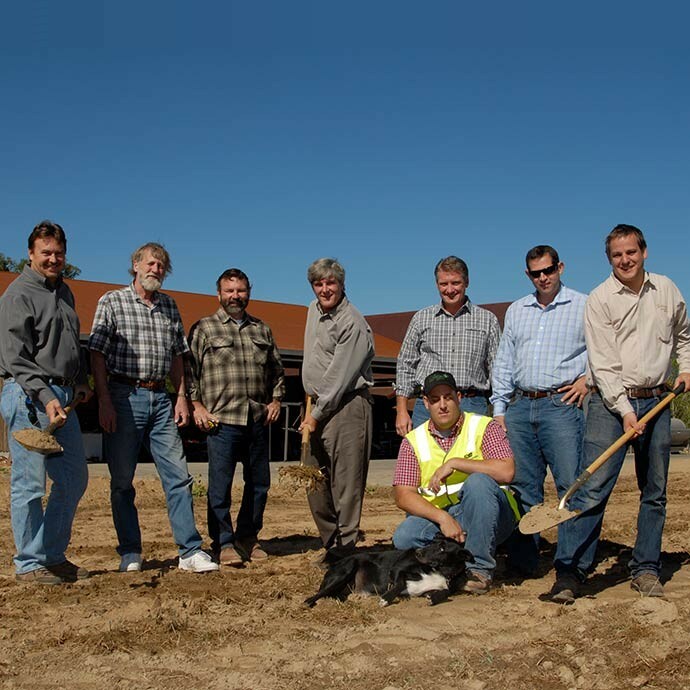 We hold a groundbreaking ceremony to celebrate the commencement of construction on a new state-of-the-art Pinot Noir winery at our Gowan Creek Vineyard. 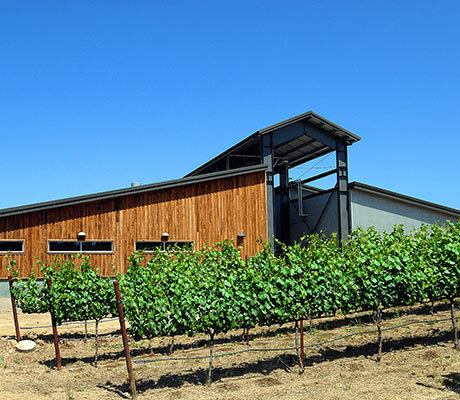 We proudly unveil our sustainably constructed Gowan Creek Winery just in time for the 2009 harvest. The new facility incorporates cutting-edge, energy-efficient and environmentally conscious design. 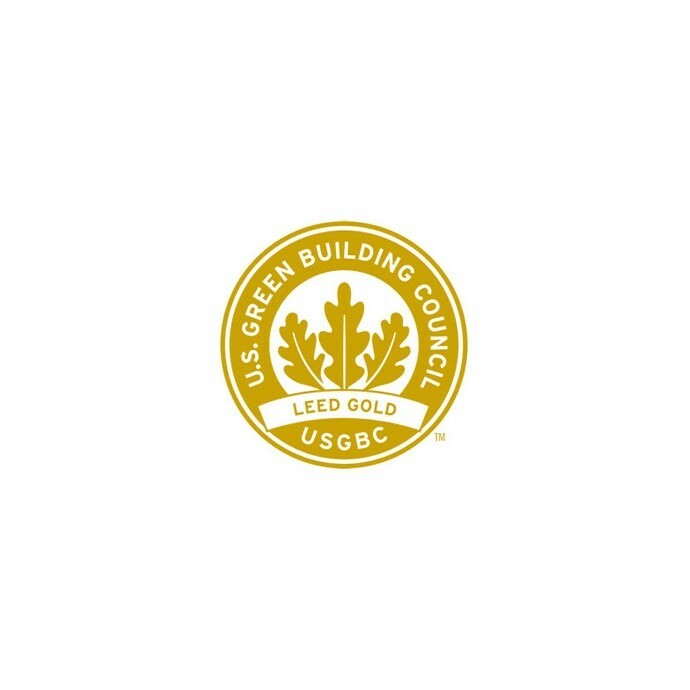 Our Gowan Creek Winery earns Leadership in Energy and Environmental Design Gold certification from the U.S. Green Building Council, becoming the third winery in California to achieve the coveted environmental certification.